Pied Piper founder and former CEO Richard Hendricks - Maps.me co-founder and CEO Yury Melnichek International Business Times suggests that Yury Melnichek, who founded Maps.me, is the real-life Richard Hendricks, the protagonist of the show. In the show, Hendricks (played by Thomas Middleditch) resigns from Hooli to dedicate his time to developing a new compression technology. Similarly, Melnichek left his job at Google to develop the mapping technology that directly competes with Google Maps. Interestingly, upon discovery of Hendrick’s technology in the show, Belson scrambles to set up a special Hooli team to develop a competing technology called Nucleus. Aviato founder Erlich Bachman - Napster co-founder Sean Parker T.J. Miller is hilarious as this arrogant innovation incubator who made his bankroll through a successful startup called Aviato. No longer coding due to carpal tunnel syndrome, he rents out his home for aspiring developers to work on their projects, taking a cut of their companies in return. Some of his characteristics, including his penchant for partying and marijuana, mirror the story of a young Sean Parker, who founded Napster and was the first president of Facebook. Parker, now a billionaire, was known for his hard partying ways, and has invested in the legalization of pot. Hooli founder and CEO Gavin Belson - Salesforce founder, chairman and CEO Marc Benioff Played beautifully by Matt Ross, the founder of the fictional media conglomerate Hooli (see Google) has shown parallels to many tech gurus. But most notable is Marc Benioff, founder and CEO of Salesforce.com, who, like Belson, also has a passion for philanthropy and yoga. But given that even the company name and logo seem to be a parody of the world's largest search giant, some believe that Belson is actually a mixture of Google co-founders Sergey Brin and Larry Page. 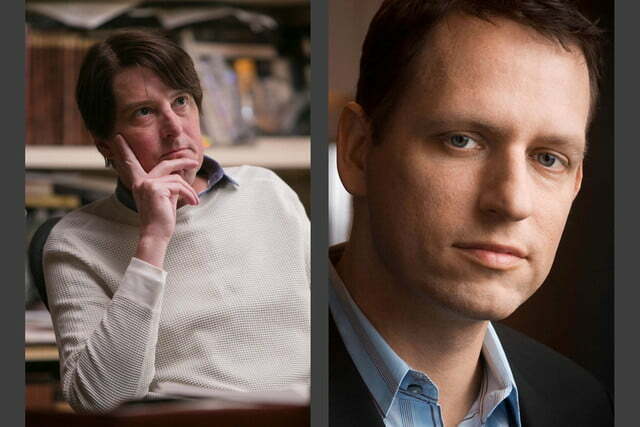 Venture capitalist Peter Gregory - Entrepreneur Peter Thiel Sadly, this brilliant character only appeared in the first season of the show because actor Christopher Evan Welch passed away. The fictional quirky founder and CEO of an investment company was reportedly modeled after Peter Thiel, who is best known as the co-founder of PayPal and the first outside investor in a little known social network called Facebook. Like Gregory, Thiel is a passionate libertarian. The best scene? When he lays out every item from the Burger King menu on his desk, much to the surprise of his desperate guests pleading for a bridge loan, then decides, after a presumed complex internal analysis of the market, to make a major investment in sesame seeds in Indonesia. 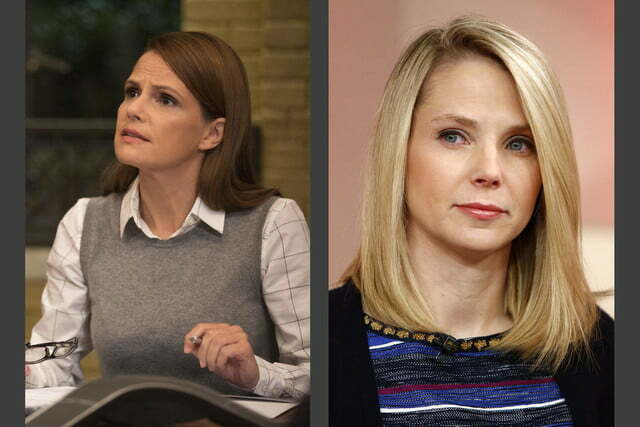 Raviga managing partner Laurie Bream - Yahoo CEO Marissa Mayer As the replacement to Gregory following his death (which was written into the show), show creator Mike Judge admitted that this character, played by Suzanne Cryer, has some elements of Yahoo CEO Marissa Mayer. Like Mayer, she’s cutthroat and quantifies every decision by simple math and logic, sometimes to controversial results. She does, however, embody stereotypes about tech folk that aren’t necessarily inherent in Mayer, including being extremely socially awkward. In the show, Bream even has trouble making eye contact with others. 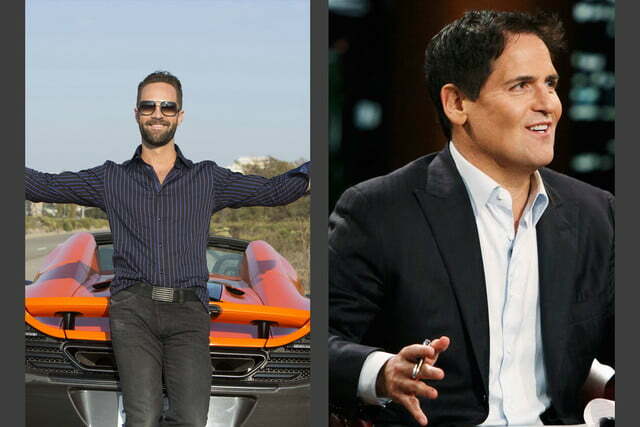 Venture capitalist Russ Hanneman - Entrepreneur Mark Cuban Taking eccentricity to an entirely new level, this cringe-worthy VC character (played by Chris Diamantopoulos) shows many clues that he may be an exaggerated version of Mark Cuban. In a notable scene from last season, Hanneman is upset when his net worth dips to measly millionaire status from billionaire. He waxes poetic in recalling when he first joined the 10-figure club, sitting down naked, constantly refreshing the screen to see the stocks rise until he reached the milestone. Cuban, a tech entrepreneur who also owns the Dallas Mavericks, once told an eerily similar story, right down to being in the buff. What’s more, Cuban achieved his billion-dollar status by selling his company Broadcast.com, while Hanneman made his money by putting “radio on the Internet.” Hmm. Luckily, Cuban has a sense of humor, and told Business Insider that he “cracked up” when he saw the over-the-top portrayal. 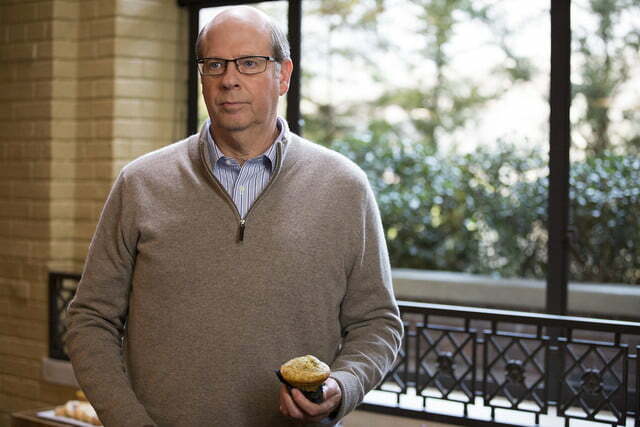 HBO comedy Silicon Valley has been a breakout hit. Delving deep into the inner-tech world of Silicon Valley, California, the show follows a group of developers as they try to take their revolutionary software into the big leagues. Every cog in the SV tech wheel is parodied, from the over-confident incubator to the reclusive engineer, the eccentric VC to the laid-back yet money-hungry lawyer. If you’ve ever heard a stereotype about the California tech hub, this show has given it a good send-up. While the show is fictional, it’s a little too accurate to be completely ungrounded in reality. 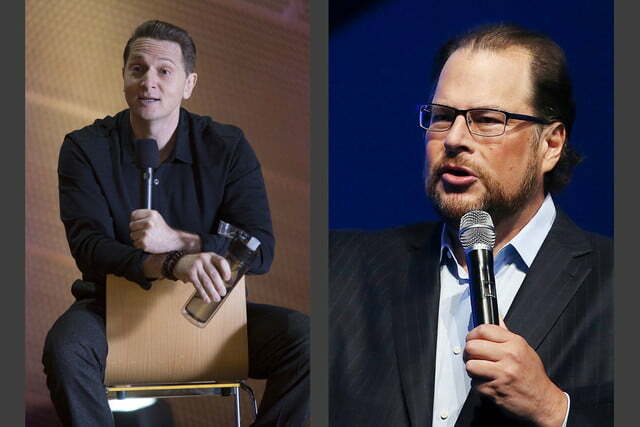 Keen-eyed viewers will notice some striking similarities between some of the characters — not to mention companies — and real-life tech personalities. 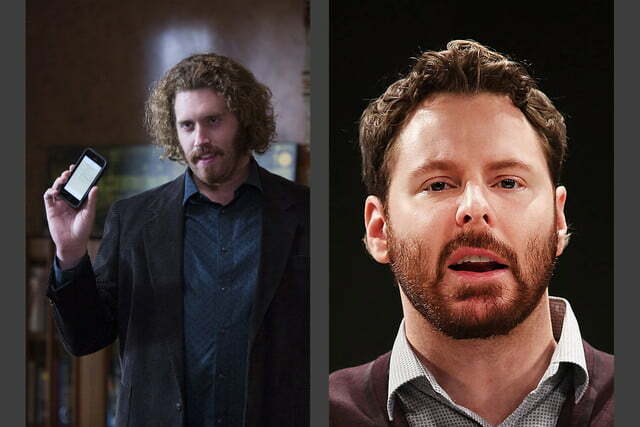 We’ve outlined six characters from the show that are, at the very least, loosely based on real-life tech entrepreneurs. 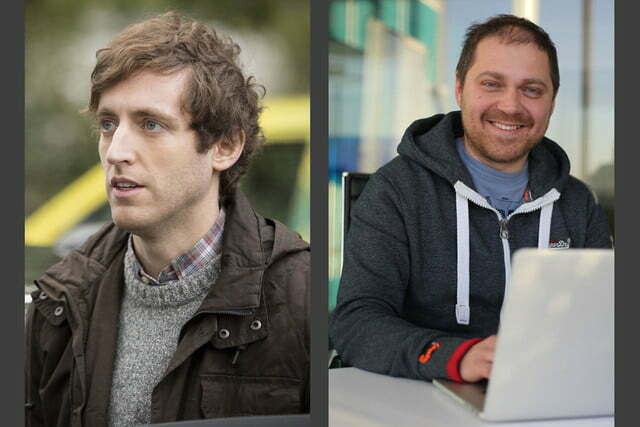 Silicon Valley airs every Sunday at 10 p.m. ET on HBO. The third season debuted on April 24, 2016. Note that there will be a few spoilers.